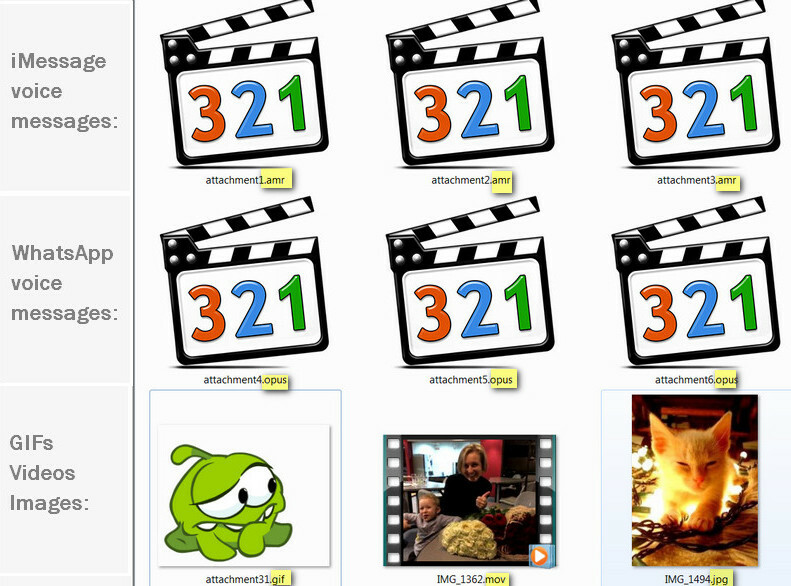 Home » How to back up WhatsApp messages? If you have ever wondered how to backup WhatsApp, you have come to the right place. 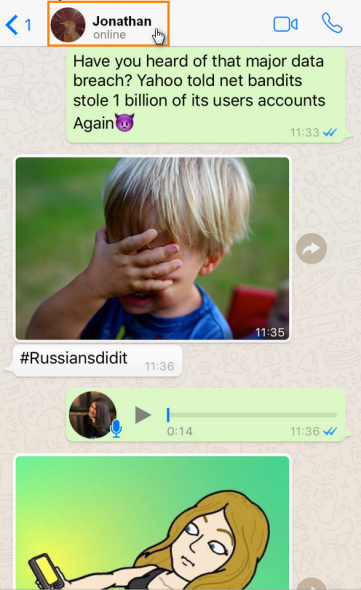 Exporting WhatsApp chat to PC, including photos, voice messages and gifs can be done in just a few clicks and without much hassle. You can choose between three different ways of transferring WhatsApp chat to PC. 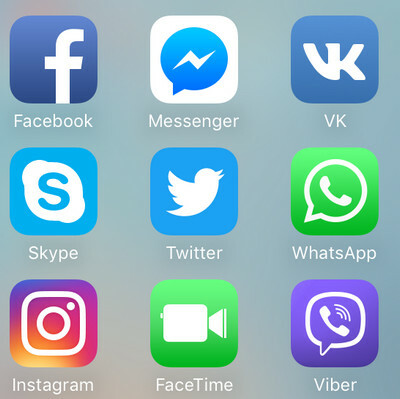 The described methods only work for those, who want to backup Whatsapp messages on iPhone. Run CopyTrans Contacts and connect your iPhone. The program will start loading all the iPhone data. 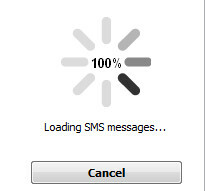 Click on the Messages tab (a speech-bubble icon on the left) and stand-by until you see all your iPhone text messages loaded. Select “WhatsApp” from the “Sources” pane on the top left. You will see all your WhatsApp conversations listed below. 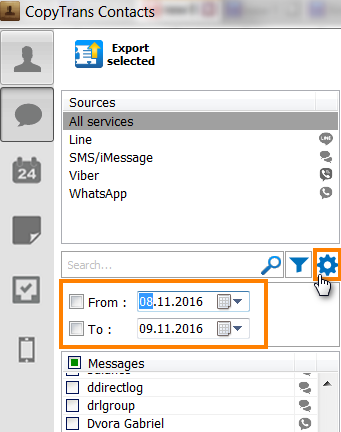 TIP: To export messages for the specific period, click on a cogwheel symbol under a list of services and choose the exact time frame. Choose the conversations you wish to back up. To select a conversation, tick the checkbox next to each message thread on the left. To select all conversations at once, check the “Messages” box on top. You can also select individual messages within each conversation in the same way. Click on the “Export selected” button. Select the backup format. 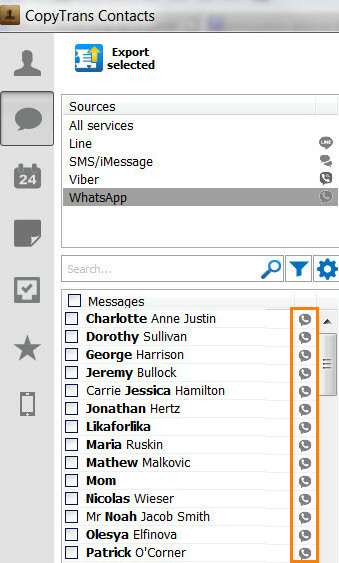 CopyTrans Contacts can save WhatsApp chat in various formats including PDF, web page (HTML), Word, Plain Text, and Excel. 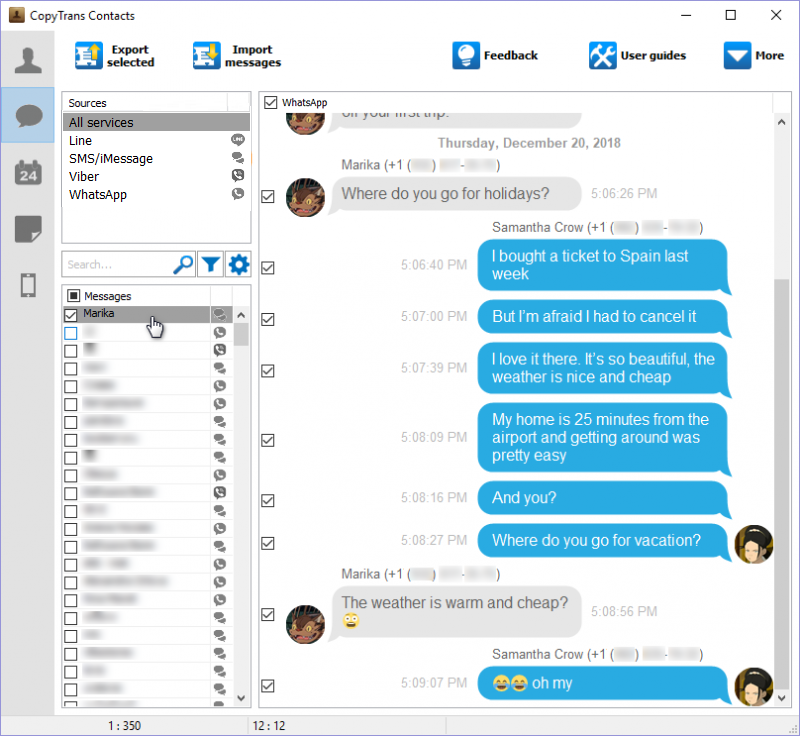 Note: CopyTrans Contacts will automatically place all photos, videos, GIFs, voice messages and stickers from each conversation to a separate folder created on your PC. 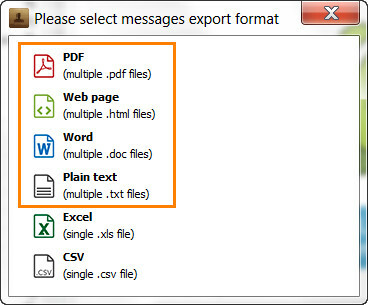 Please note that the attachment folder will be created for all export formats except for Excel and CSV. It’s time to transfer that WhatsApp backup to PC! 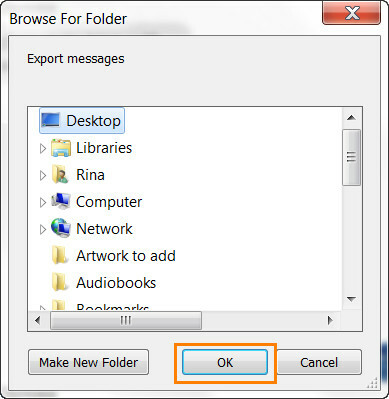 Browse for a location on your PC to place the exported messages (or create a new folder). I prefer saving messages on my desktop so that I could find them easily later. Once selected, click OK. When the backup is finished, open this folder and tap on Messages. Select the latest backup folder. Open the conversation of your choice. BONUS: You’ll find a folder containing all attachments from this exchange inside. 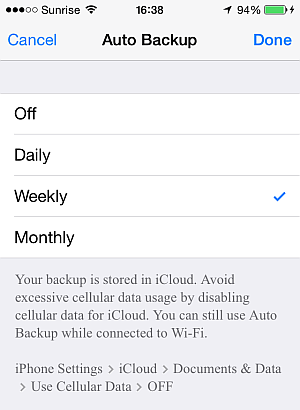 iCloud allows you to keep a backup copy of WhatsApp chat histories online. 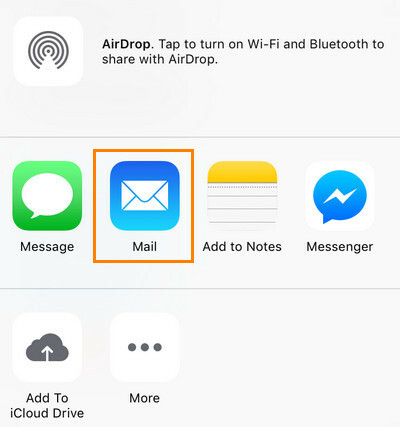 However, conversations stored in iCloud are not really accessible on either the iPhone or the PC. If you need to later view your WhatsApp chat, consider backing it up to your computer. 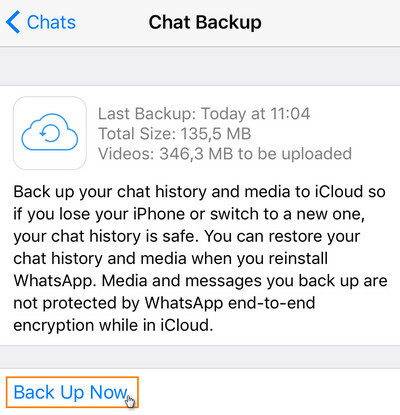 Also, WhatsApp backup might take the most space of your iCloud storage, so make sure you have a paid subscription to save all your messages and attachments. 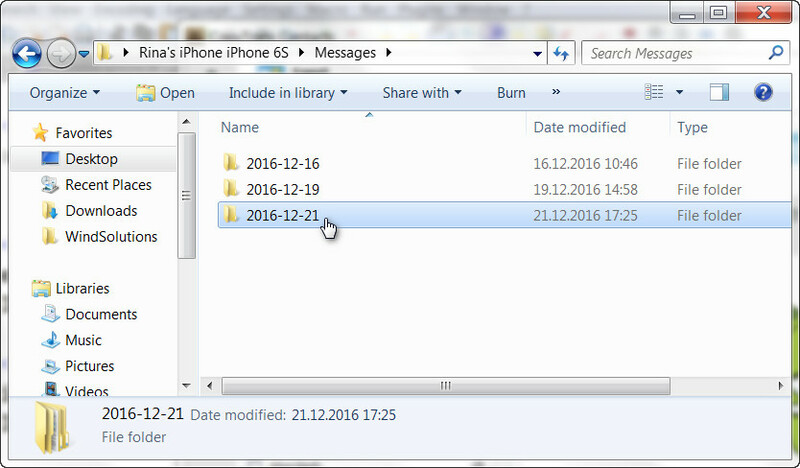 It’s recommended to use this backup method in case you wish to restore WhatsApp conversions to another iOS device. Run WhatsApp on the iPhone. 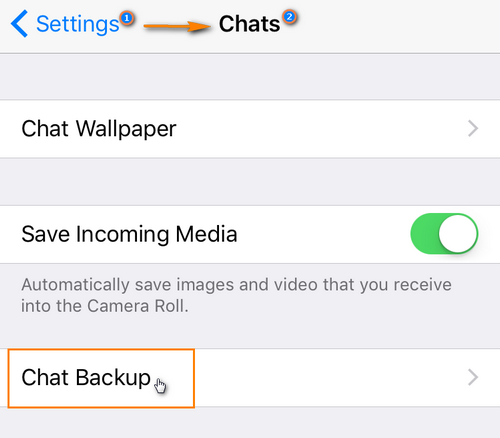 Navigate to Settings > Chat Settings > Chat Backup. If you want your WhatsApp videos included in the backup, shift the toggle against “Include Videos” to the ON position. Turn the Auto Backup option on if you want to enable automatic backup. You can set up the frequency of auto backups. Sending WhatsApp messages via email is easy but not ideal, as this will only generate a TXT file. You can send only 10,000 messages at one time. Major drawback – you will not be able to restore them back to the iPhone using this method. To do so, follow how to restore WhatsApp chats tutorial. If you are OK with these restrictions, follow the guide below to backup WhatsApp conversations via email. Open WhatsApp and navigate to the conversation you wish to email. Then tap the contact name on top. Tap on “Export Chat” and choose whether to include media (i.e. attached photos or videos). Now choose Email or another service. An email will be sent containing the conversation(s) text saved into an attached TXT file. If you selected to include media, all photos/videos from the conversation(s) will also be included as individual attachments.